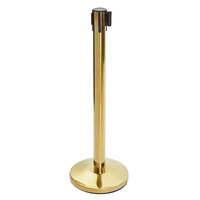 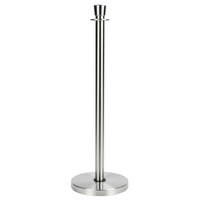 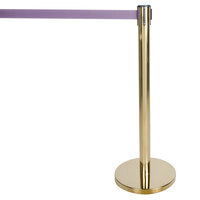 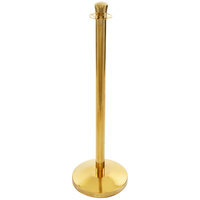 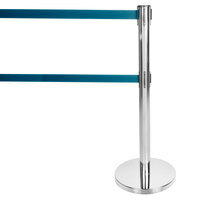 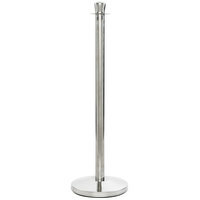 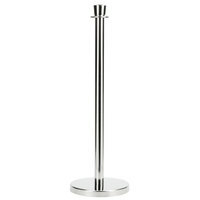 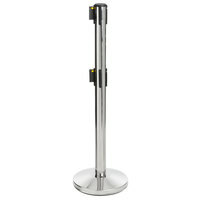 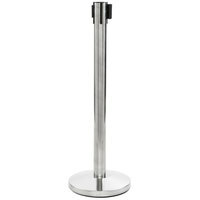 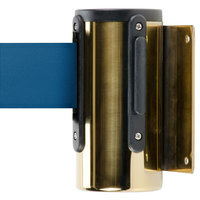 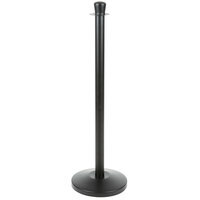 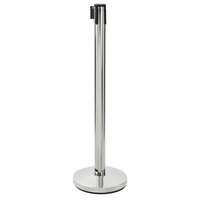 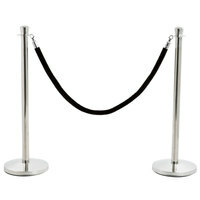 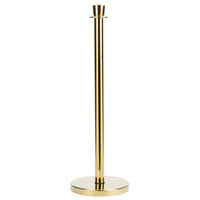 These stanchion posts come in various colors and finishes, allowing you to pick a model for any casual or upscale area. Many of these crowd control posts also feature rubber grips on their bottoms, keeping them stable and protecting floors from scratches and scuffs. 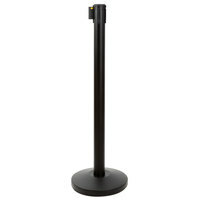 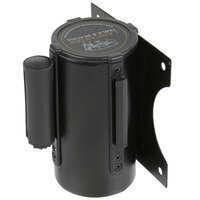 Their sturdy, heavy bases also prevent them from being easily knocked over. Also make sure to check out other great items from Lancaster Table & Seating, Aarco, American Metalcraft, Central Specialties Ltd. and Rubbermaid. 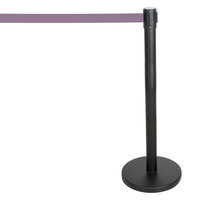 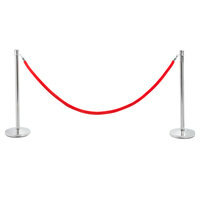 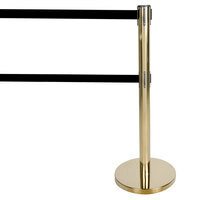 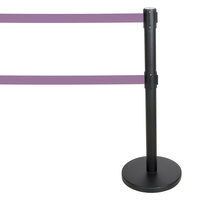 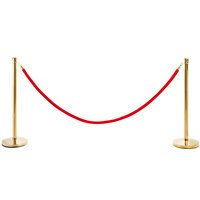 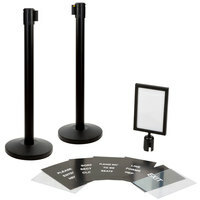 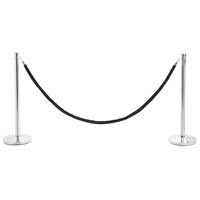 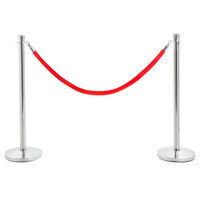 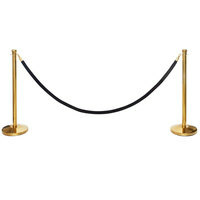 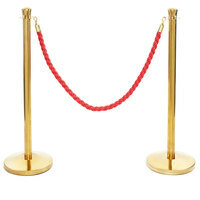 Browse our many options of stanchion posts and retractable belts, all from trusted vendors, and start organizing crowds. By keeping orderly lines in your busy establishment, people will enjoy their time more and be more likely to return. 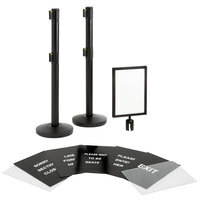 Keep these out at all times or set them up for large events. 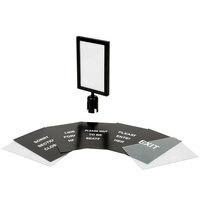 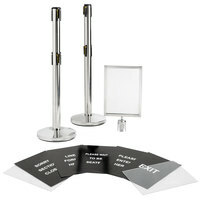 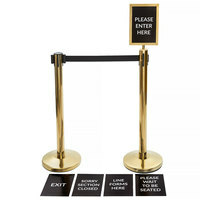 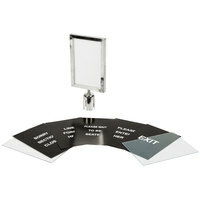 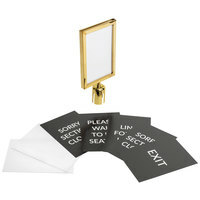 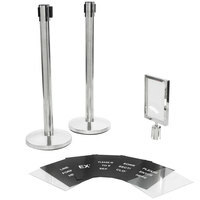 For more great accessories to make your guests more comfortable, check out our crowd control signs and stanchion accessories, hostess / teller signs, and floor matting. 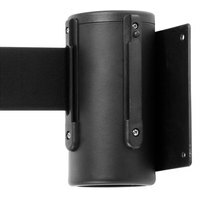 If you're wondering where to buy crowd control posts & retractable belts, we have a large selection of crowd control posts & retractable belts for sale at the lowest prices.